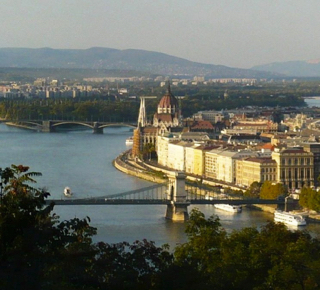 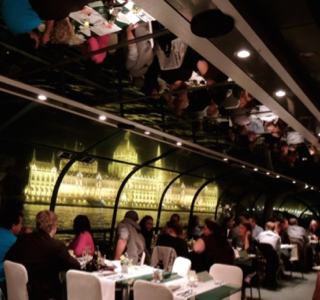 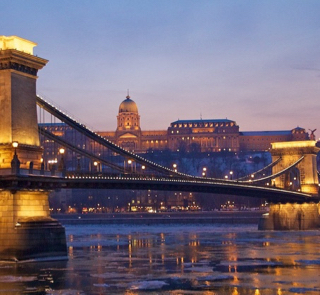 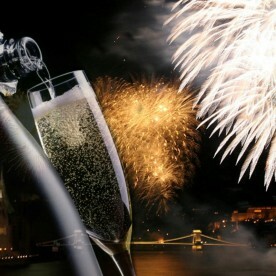 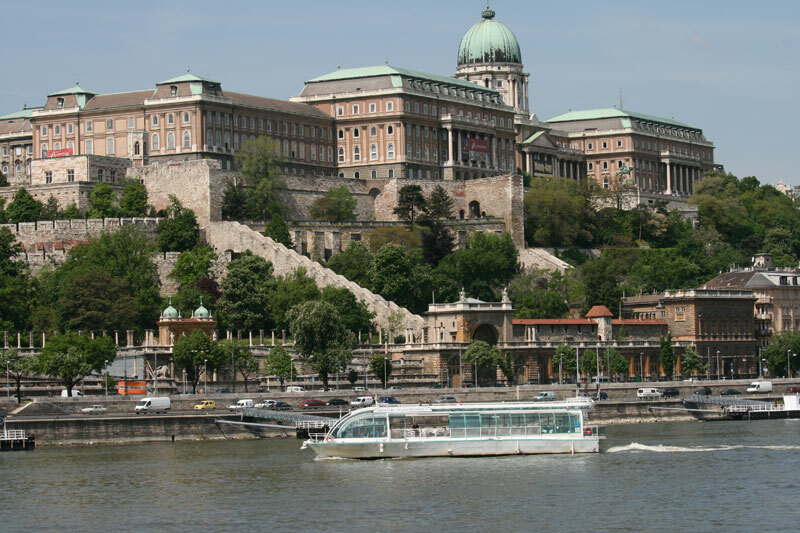 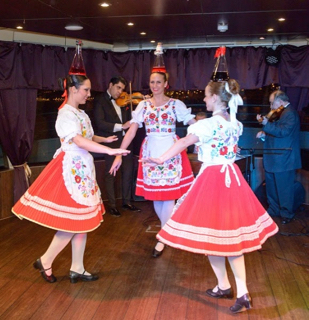 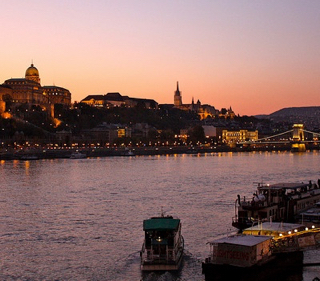 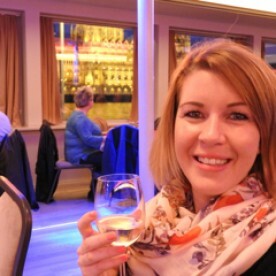 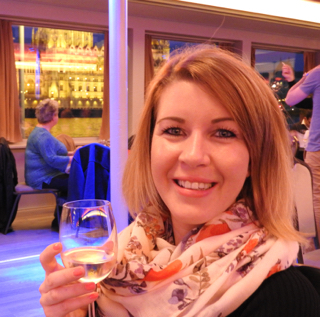 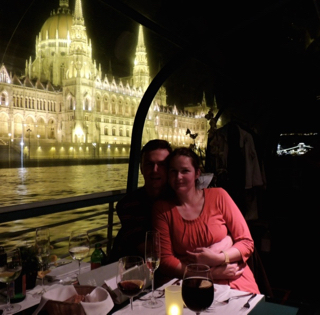 Enjoy a relaxing afternoon or evening Danube river cruise in Budapest while tasting some of the best wines of Hungary. 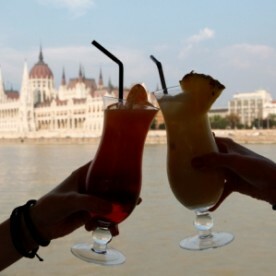 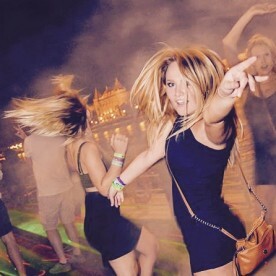 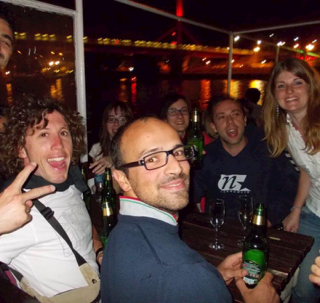 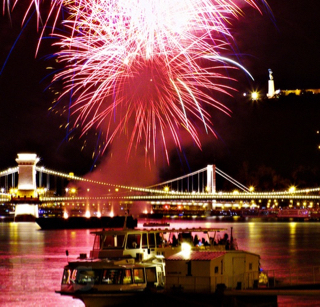 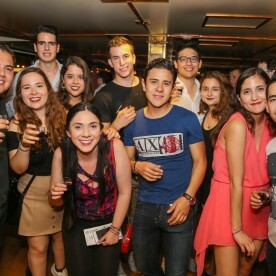 Compare all the booze cruises in Budapest to pick the best boat party on the river Danube in Budapest. 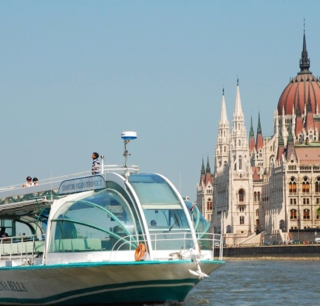 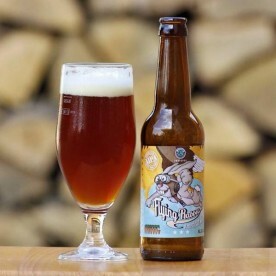 Enjoy a relaxing afternoon or evening Danube river cruise in Budapest with ice-cold beers in hand and admire the wonderful sights and attractions of the city.